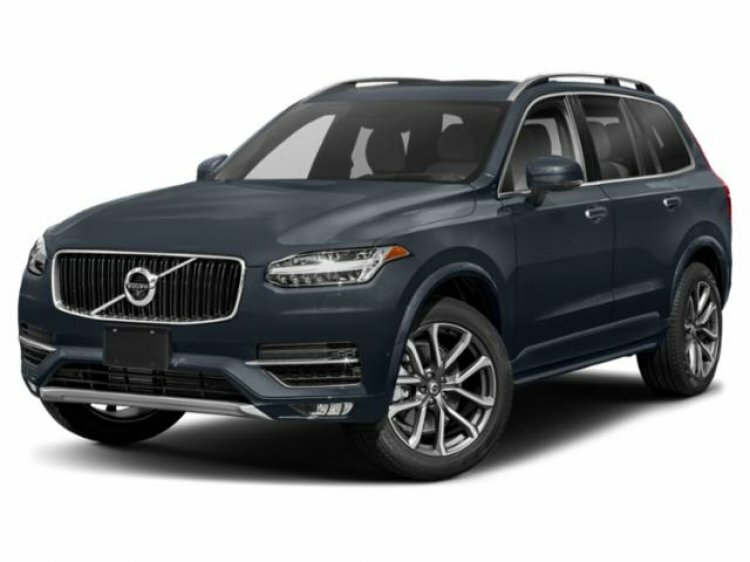 Factory options on this loaded 2019 Volvo XC90 T6 AWD Inscription include exclusive Inscription features plus optional Advanced Package, Heated Seats & Heated Steering Wheel, 21" Wheels and more. The award winning XC90 now offers all new standard equipment while continuing to impress with innovative technology, superior quality, and tremendous value. Contact a Volvo sales specialist today by calling 877-362-9715. Isringhausen Imports is Central Illinois' premier new car, used car and certified pre-owned (CPO) dealership for quality BMW, Porsche, Volvo and Mercedes-Benz vehicles. At Isringhausen Imports, we have become a leader in the industry by working each day towards the greater good of our customers, our fellow employees, and our community.